Brochures are great marketing giveaways. People who are at the receiving end enjoy getting them just as much. As brochures are essentially an easy-to-carry marketing piece, they are very popular. What’s more, there are types of Restaurant Brochure available bi-fold, tri-fold, square shaped, rectangular-shaped etc. 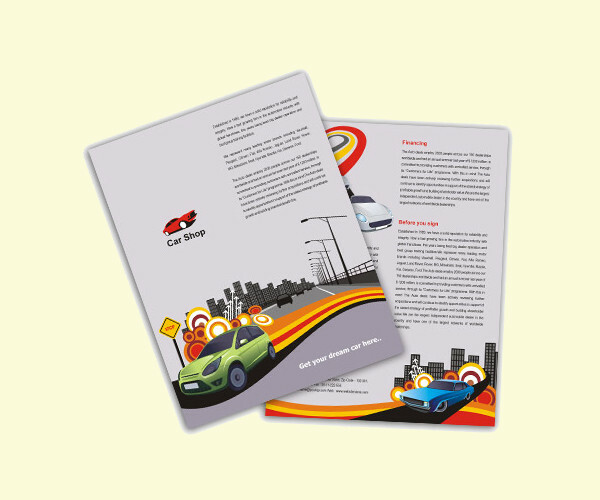 Depending on the purpose, companies and individuals select brochure style appropriate for them. 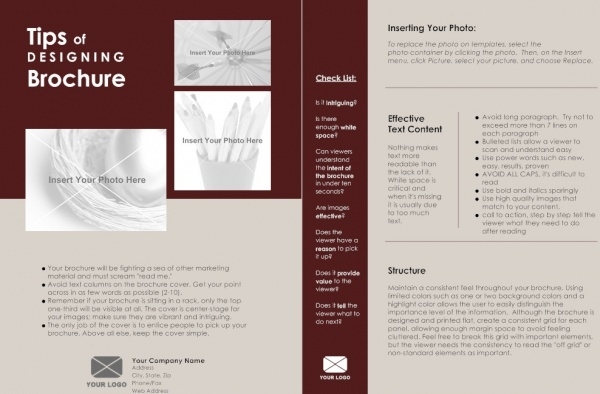 In this article, we’re sharing with you some wonderful readymade single page brochure designs. Well, many organizations and people prefer health brochures to be concise and precise to the extreme, that’s why there are single page brochures. Take a look at the designs we’ve compiled for you! 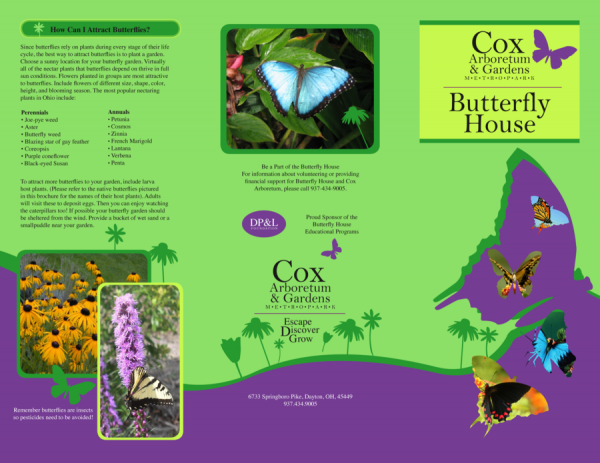 Show off your company’s specialties inside a fun single brochure template such as this one. The design and layout may be very simple, but that does not discount the appeal it carries. 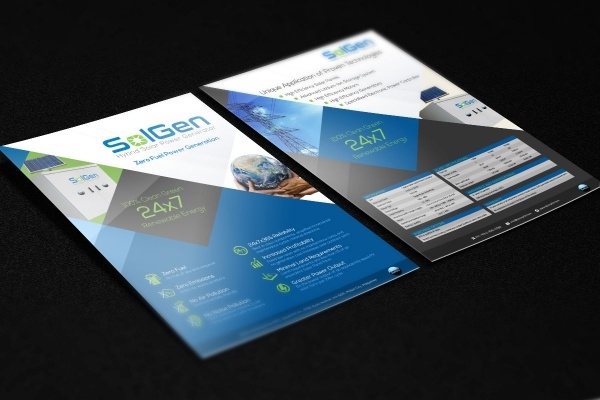 This brochure design is poised to deliver leads for any kind of business! 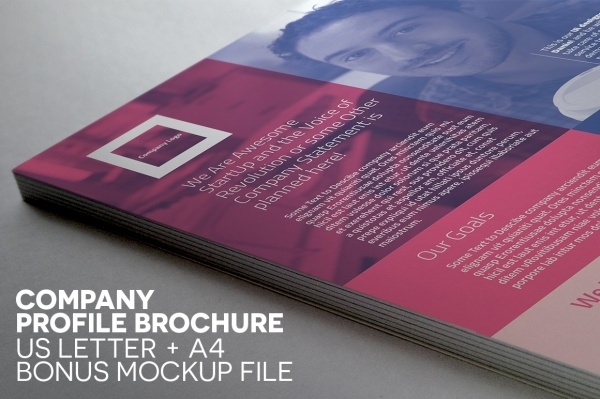 Do you need to make an eye-pleasing, attractive single page brochure which has an educational purpose? Well, this template nails the brief perfectly. With editable layers and spaciousness available, users can easily replace text and images. 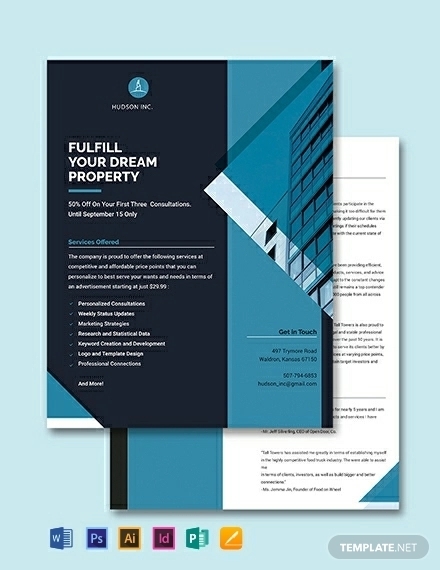 Make your corporate identity stand out from the crowd by making use of this customizable single page brochure template. With its bold color scheme of red and black, this high quality template is definitely a crowd puller! 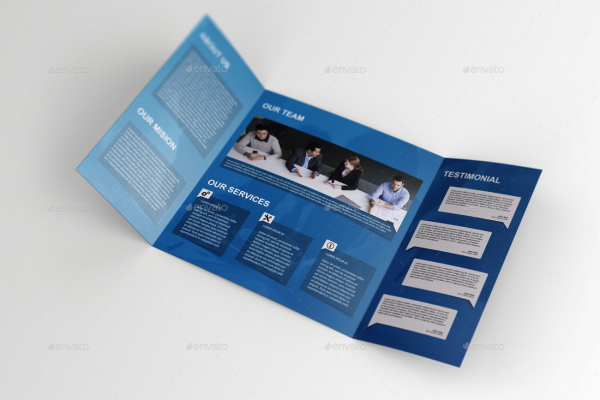 This double-sided mockup design lets you use it to create a single page brochure or a business flyer too. This template is available in 6 different PSD files, however the pack does not include free images. Check out this amazing template which has a simple design. You can easily edit and customize the textual and imagery elements. 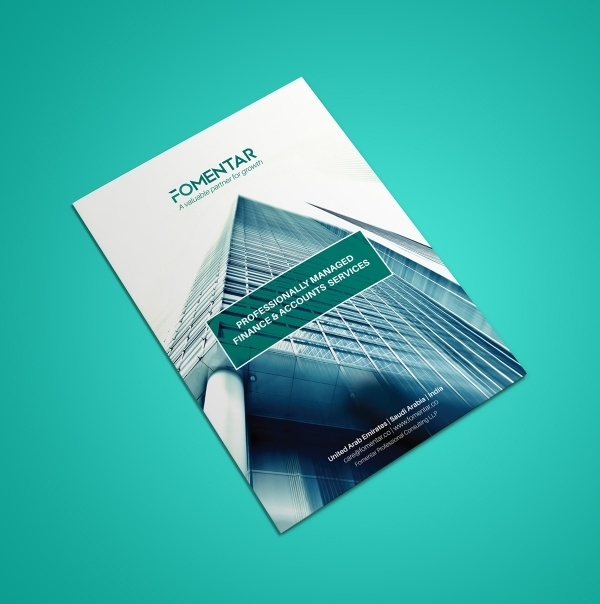 Check out the mockup example given here, and you will get a good idea of the settings you can use for designing your brochure on this one. Talk about your products, services, even activities in a fun by putting in all the relevant information and some great images into this well-designed template. 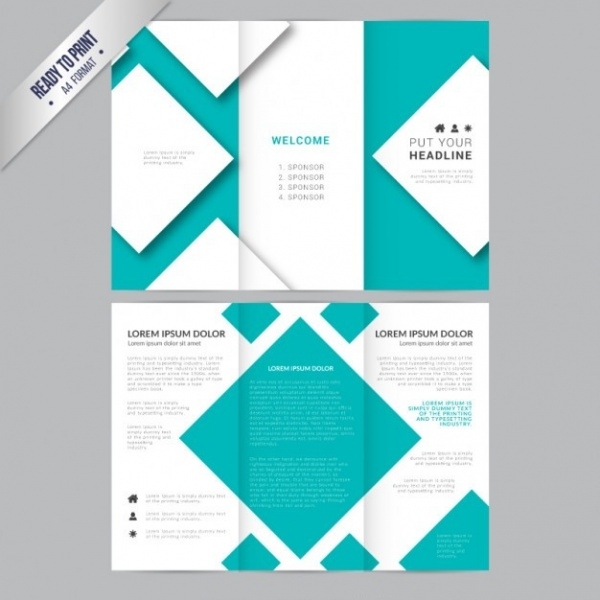 With print dimensions 8.5″x11″, the single page brochure template offers to do a lot more for you! 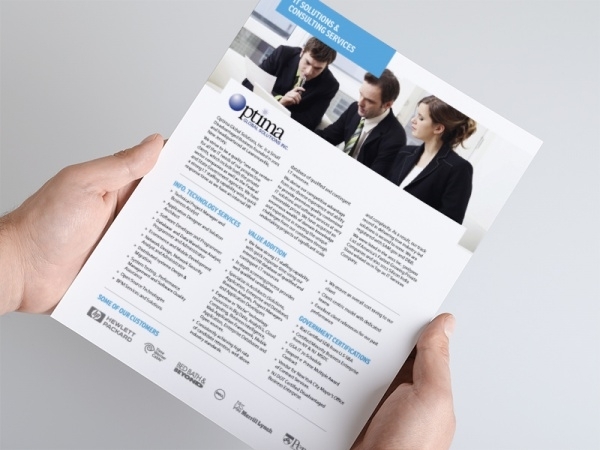 Take a look at this smart designed single page brochure example. It has got a designer-flair and offers you a rich design a layout within which you can insert text and images about your products and services. This type of single page brochure template apt for businesses that want to create an impression on the customers by being unconventional. This template is graphics ready and print ready, however you can edit the layers to personalize the template as you wish. With a stunning design and layout, this template will yield a single brochure for you that will grab customers’ attention instantly. This template has got pre-ready features which are customizable. This template is more than just perfect for the creative businesses – be it interior design, photography, fashion design – this high quality mockup caters to creatives in a big way. 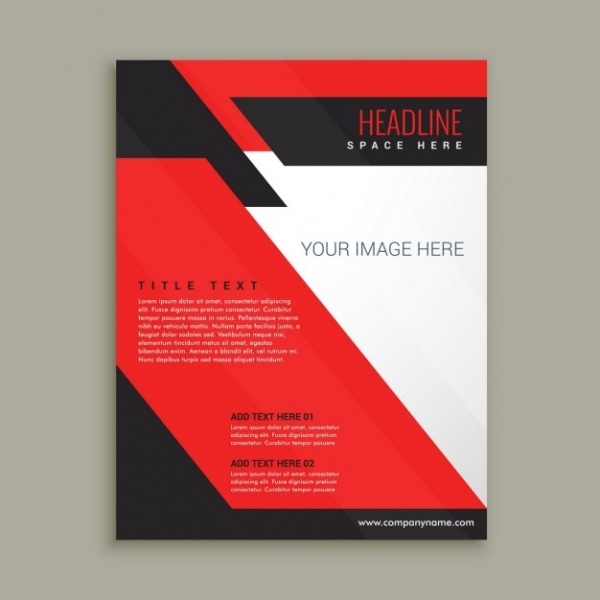 This is an A4 size template and contains two changeable color swatches – Primary and secondary. Also you can play with the paragraph styles. Although it may be just a single page brochure, but if it is well-conceptualized and appropriately designed, the one page is more than enough to register your company’s brand in the customer’s mind. All of the aforesaid template designs adhere to the principle of being design and content-friendly so that users can easily establish their unique corporate identity into the template design they pick.